Let me start out by asking three questions. Question #1: When was the last time you saw this? Question #2: Why are the rates of osteoporosis skyrocketing? Question #3: What does question #2 have to do with question #1? OK, let’s dig in (pun intended if you see where I’m going). I took the above picture at the morning breakfast buffet at annual Weston A. Price Wise Traditions conference. A little pricey I know! But it was also a fundraiser for a good cause, the Farm to Consumer Legal Defense Fund. 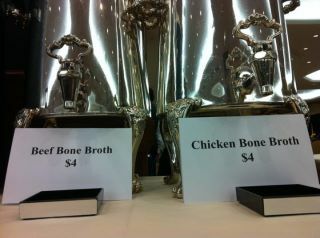 Besides the straight up version seen in the picture, another wonderful thing about conference was that real bone stocks were used at every meal. They were a part of all the soups, the stews and the sauces. This was fairly amazing considering most commercial kitchens don’t have the time or space to simmer stocks all day long, much less do it for a conference of 1500 people. Most Americans don’t make traditional bone stocks at home anymore either. Yikes! I don’t even know where to begin. Let’s just hit on a few of these nasty ingredients. At the top you’ll see partially hydrogenated soy and corn oil which equates to trans fats and trans fats equates to all sorts of health problems, namely heart disease. If you missed my last blog, check it out for a thorough review of this important topic. 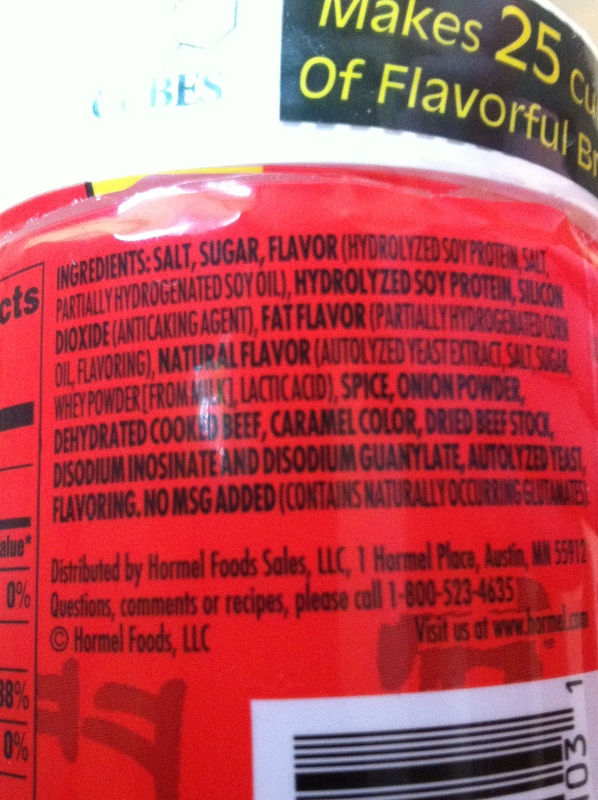 Next you’ll see “hydrolyzed soy protein” which is a soy byproduct that acts as a filler and flavor enhancer. It contains monosodium glutamate (MSG) which has been linked to migraines, nausea and heart palpitations to name a few. Moving down you’ll see the ubiquitous “natural flavors.” “Natural flavors” are made in labs with chemicals. According to the FDA, since chemicals are derived from previously naturally occurring substances (whether they’re harmful to human health or not) they can be legally termed “natural.” The purpose of natural flavors is flavoring, not nutrition. Next you’ll see the ingredient, “Spice.” Hello?! What spice? No one really knows except the food manufacturer. By law food companies can use “spice” or “spices” in the same way it uses the term “natural flavors” to disguise a whole host of chemicals. Food companies do this to not only hide their chemical concoctions from the public but also from their competitors. Moving down we see more, well, chemicals. What the heck is disodium inositate and disodium guanylate? I really don’t know. 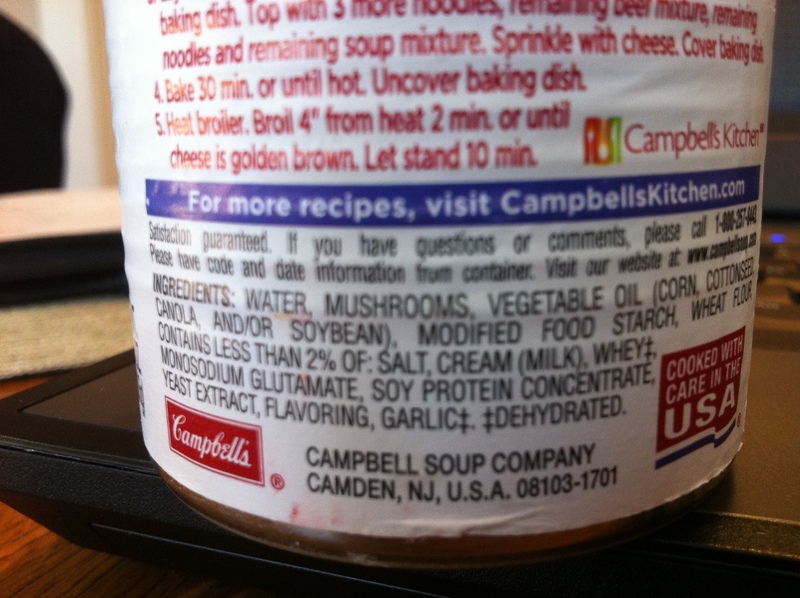 And MSG can be hidden in many other sources, like say, hydrolyzed soy protein. 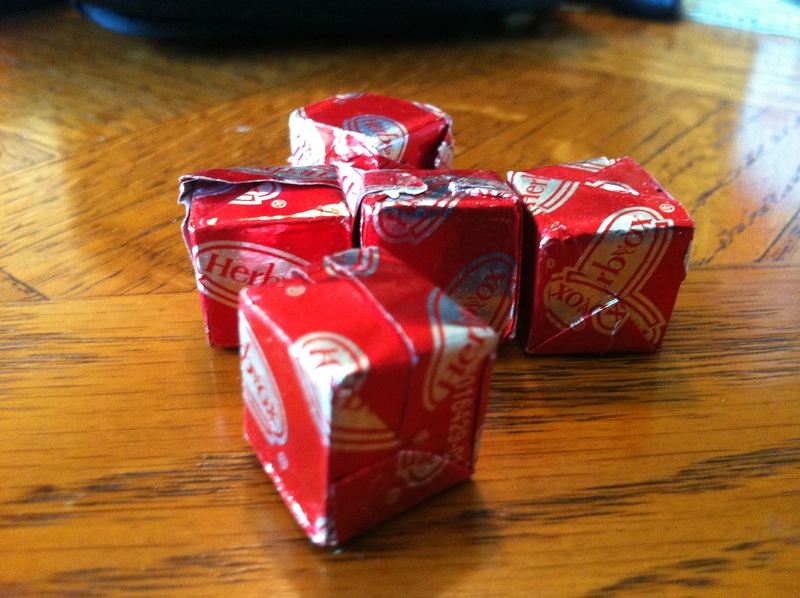 Of course it doesn’t end with just bouillon cubes. Canned soups are just as bad and contain many of the same things to mimic the flavors found in real stocks and soups. There’s the “Quadruple Bypass” at the top, all four of them all together. Again, there’s no denying canned soups and bouillon cubes are convenient. One of my favorite authors on real food even admits to using them every now and then when she’s in a pinch. Luckily, cooking real stocks is one of the most convenient, simple traditional foods you can prepare at home. Once you get into a habit of making them, the flavor, the versatility and the health benefits will keep you from using the fake stuff except on the rarest of occasions. One of my favorite presentations at the Wise Traditions conference was “Broth-Based Soups and Stews” by author and chef, Jessica Prentice. 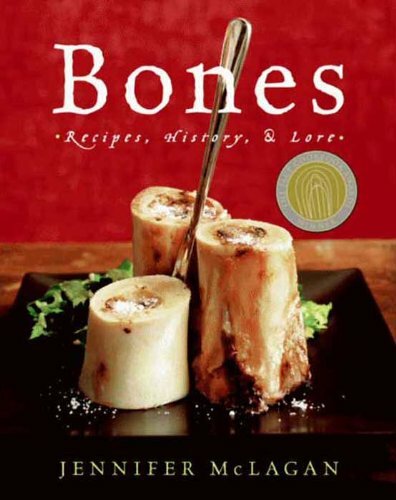 Jessica pointed out from the start that every culture on this planet has traditionally used bone stocks as a basis for soups and stews in their cuisines. She cited numerous examples from around the world such as the curries of Asia, the tagines of North Africa, osso bucco from Italy and numerous seafood-based staples such as bouillabaisses, gumbos and cioppinos. And don’t forget, Dr. Price found bone stocks to be staple in every culture he studied. At the top of the list of the many health benefits to real bone stocks is that they’re packed with minerals. As the bones cook in the water, the minerals leach out and are easily absorbed in the body. The first stage of the GAPS Diet is all about bone broths for this very reason. Now I’m sure you see where I’m going with question #2 from above. 1/3 of all American women will have diagnosable osteoporosis in their lifetime. This number is expected to skyrocket. 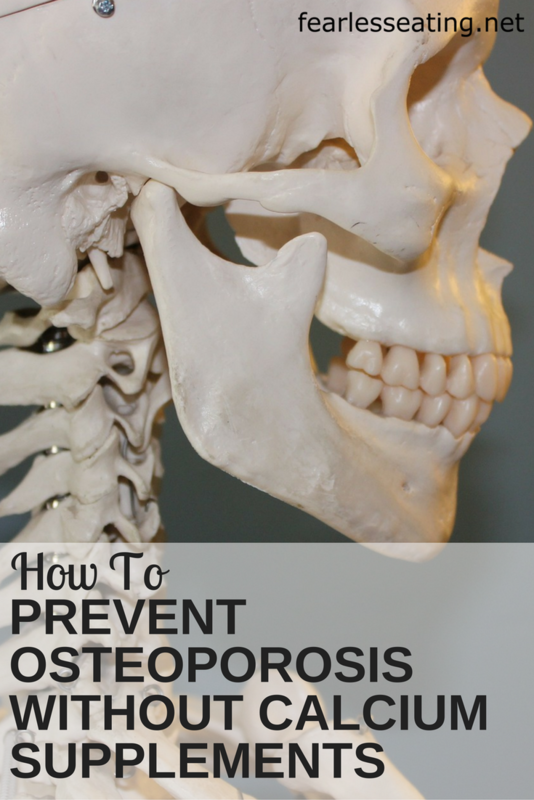 Some say 50% of all Americans will have osteopenia or osteoporosis by 2020. “Diagnosable” means a 30% loss of bone mass. Minerals make up about half your bone mass and 99% of the calcium in your body is stored in your bones. Dr. Price couldn’t study bone density but he observed universally good bone structure in the cultures he studied. He did not find anyone needing their knees or hips replaced, even those well into old age. And he always found excellent dental presentations with minimal evidence of tooth decay. Remember, Dr. Price found the mineral content of native diets to be on average 4 times higher than American diets. And this was back in the 1930s. Furthermore, studies of bone records of pre-agricultural people show little evidence of osteoporosis or tooth decay. And these groups were not drinking milk or taking calcium supplements. Then why the modern epidemic? In my opinion, there are two culprits. The first is modern agricultural methods that deplete the soil of minerals. In The Healing Power of Minerals author Paul Bergner details USDA records of the mineral content in our food. They show a steady decline throughout the 20th century. The second culprit is processed foods that deplete the body of minerals, in particular, sugar. Sugar is acidifying to the body. 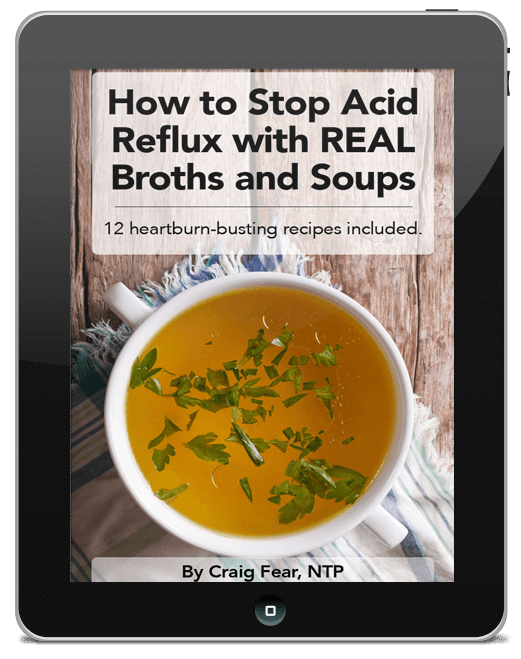 To compensate the body will pull minerals from our bones to re-establish proper acidity. The phosphoric acid in soda has been shown to have the same effect. The average American consumes over 150 pounds of refined sugar per year with much of that coming from soda. The body cannot make minerals on its own. We must ingest them. So how do we insure a healthy supply? I bet you think I’m going to say that all you need to do is make homemade bone stocks? Sometimes I think we fall prey to this very 1 + 1 = 2 mentality when it comes to nutrition. For example, it seems logical to think that eating more fat (one) equals more fat in our body (plus one) equals weight gain (equals two). Or that eating cholesterol (one) equals higher levels of blood cholesterol (plus one) equals cholesterol deposits in our arteries (equals two). But we know this is not true. The science of nutrition is never as simple as 1 + 1 = 2! And the same with minerals. We tend to think that if we eat more minerals (one), we’ll have more minerals floating around in us (plus one) and we’ll thus prevent osteoporosis (equals two). Kinda makes intuitive sense. This is the formula that millions of women follow, namely drinking more milk and supplementing with minerals, in particular calcium. 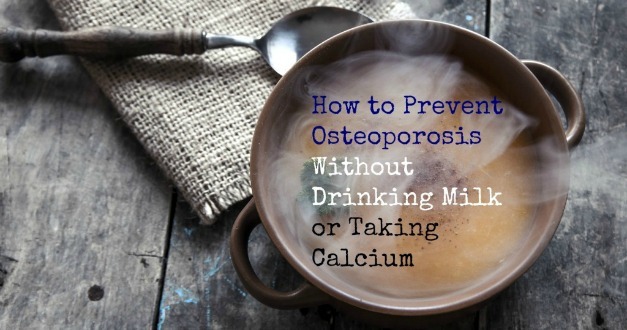 Shouldn’t we then see a decrease in the rates of osteoporosis? Obviously, it’s not working. Will adding in more bone stocks help? Yes, but it’s not that simple. For minerals to work in our bodies, they require many co-factors for uptake and utilization. For example, we need the fat soluble vitamins, A, D, E and K to help us absorb minerals. Minerals also needs to be in balance with other minerals to work correctly. Calcium and magnesium and sodium and potassium are two examples. We also need good hormone production and healthy gut flora for strong bones too. The nutrient deficient modern diet contributes to deficiencies in all of these co-factors. So while bone stocks are an excellent example a high-mineral traditional food, they still need to be combined with other healthy foods for them to be truly effective in building healthy bones. Sustainable methods of agriculture give back to the earth what it takes. These methods nurture the soil and know it is a living, breathing ecosystem that must be kept healthy thus ensuring a rich supply of minerals. This includes animal products as animals that graze and forage uptake the minerals from the plants and insects. Furthermore, healthy animal fats will help us assimilate minerals, form our hormones and insure good digestion. All of those things are necessary for healthy bones. Of course, buying sustainable also implies not buying processed, sugar-laden foods! So in other words, eat real food. “OK, but I drink my milk everyday” you say. No doubt, milk is an excellent source of calcium and minerals. But not modern milk. Pasteurization and homogenization destroy vital nutrients. America has the highest rates of osteoporosis in the world and the highest rates of milk consumption. And god forbid, don’t drink low-fat milk! If you’re going to drink milk, drink raw milk with its full complement of fats, protein, enzymes and minerals. 3. 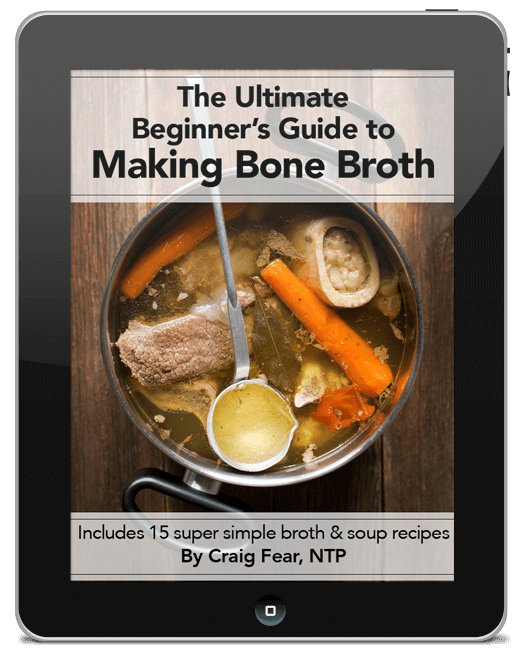 Make broth-based soups and stews! You knew I’d get there eventually. Here’s a simple recipe for chicken stock which you can then use as a base for chicken soup and so many others. Be sure to use a good stockpot. It will make things a lot easier. 1 whole chicken or chicken parts, cut up. If possible, use the feet which provide a rich source of gelatin. 1.Chop veggies and place in crockpot with chicken. Cover with water, add vinegar and let sit for 30 mins. The vinegar aids in leaching the minerals from the bones. 2. Turn stockpot to low and simmer gently for 12-24 hours. That’s it! 3. Strain broth from bones and veggies. 4. Store in fridge for up to 7 days. Freeze whatever you won’t use within a week. Note: You can remove the chicken after 3-4 hours and remove the meat from the bones. It should be well cooked and very tender. Reserve the meat for chicken salad or for a wonderful chicken soup. Return bones to water and continue simmering for 12-24 hours. 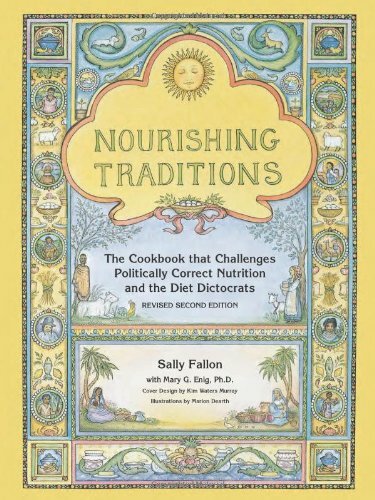 Click here to check out Nourishing Traditions on Amazon. I can hear the collective outcry of the medical establishment already. But your bones require many of the minerals found in salt, more specifically, sea salt. “But what about the connection to salt and high blood pressure?” you say. What if I were to tell you there’s no connection at all? Stay tuned. That is next week’s topic.